Most advanced, family-friendly resource for finding thousands private vacation rental homes, family beach houses, condo rentals and holiday home rentals. 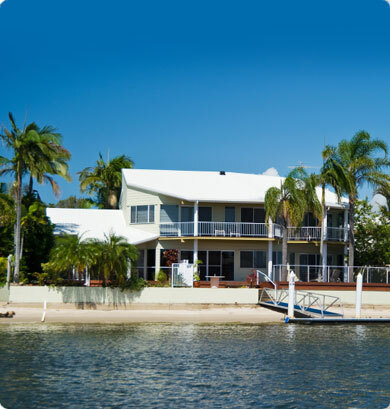 Every vacation rental property is listed on our site directly by the owners and managers. This way you will have access to newest vacation rentals by owners listed on our site. Are you looking for beach vacation rentals, ski vacation rentals or golf vacation homes? 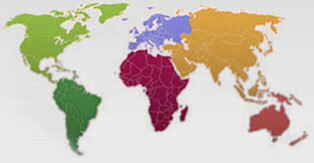 Villa4vacation offers the largest selection of vacation rentals worldwide. You can quickly find condos, villas, homes or apartments for rent though our top vacation rental destinations section. 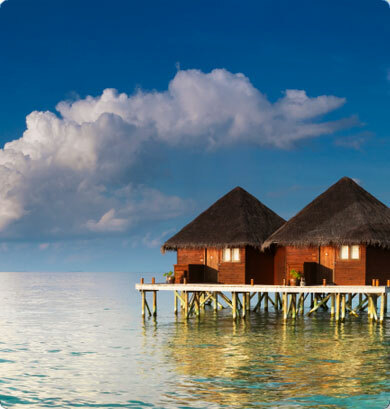 We can help you to find your dream vacation home. Villa4Vacation.com offers luxury vacation homes and condos that match your travel needs and vacation budget. Enjoy a comfort of vacation homes with all their amenities offered compared to traditional hotel room. 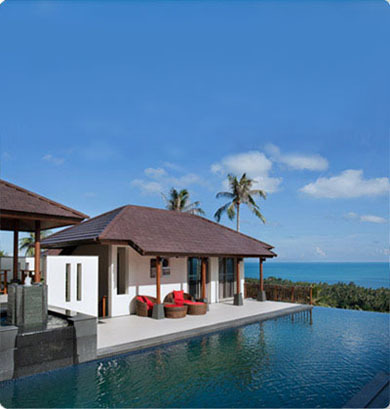 Villa4vacation.com is a leading international resource connecting vacationers and travelers with holiday rental villas, executive residences for rent, vacation rental condominiums, timeshares and other welcoming homes in choice destinations around the world. As a recognized brand name in the private vacation rental homes industry, Villa4vacation attracts owners of quality vacation rental properties that appeal to short and long-term global travelers. This assures an enormous pool of quality vacation property options available when you're looking for couple, group or family vacation ideas. Why stay in a vacation Rental home? Vacation rental homes are great alternatives to traditional small hotel rooms with little personality. The cost per person is much less than you'd pay in your typical hotels, plus you get more privacy, more services, better furnishings, more security, and often, a private pool, laundry facility and much more. Villa4vacation's selection of rental villas, homes and condominiums provide a variety of bedrooms, bathrooms, special amenities and locations that add value, convenience and excitement to any vacation. Fireplaces, private spas, fully-equipped media rooms, scenic vistas and other pluses make any vacation even more special. Our Florida private pool villas near Disney World Resort, for example, are ideal for large families with kids visiting the Orlando/Kissimmee area. European condominium rentals reflect the cultural charm of the area, and are readily available throughout most of the continent. Hawaiian and Caribbean vacation rental condominiums are usually located right on the ocean, providing magnificent views along with the convenience and value of dining in when you desire. As one of the most trusted and easiest to use holiday home sources on the Internet, Villa4vacation helps you find the best vacation rental accommodations to meet your family or group's desires. You choose the condo or villa you prefer through a variety of selection criteria, then simply contact the owners directly to reserve your date. In addition, at Villa4vacation you can easily access Disney ticket discounts, rental car savings, even airline ticket bargains, making it a one-stop-shopping resource for creating the vacation of your dreams. Make your next vacation the best one ever. It's easy with Villa4vacation.com.